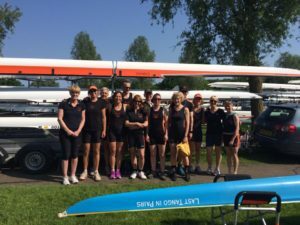 Posted in Uncategorized	| Comments Off on Successes for Champs RC Sculling + Sweep Rowing crews in the Rob Roy Small Boats Head, 01/10/16. 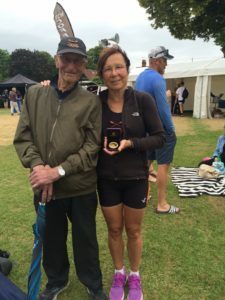 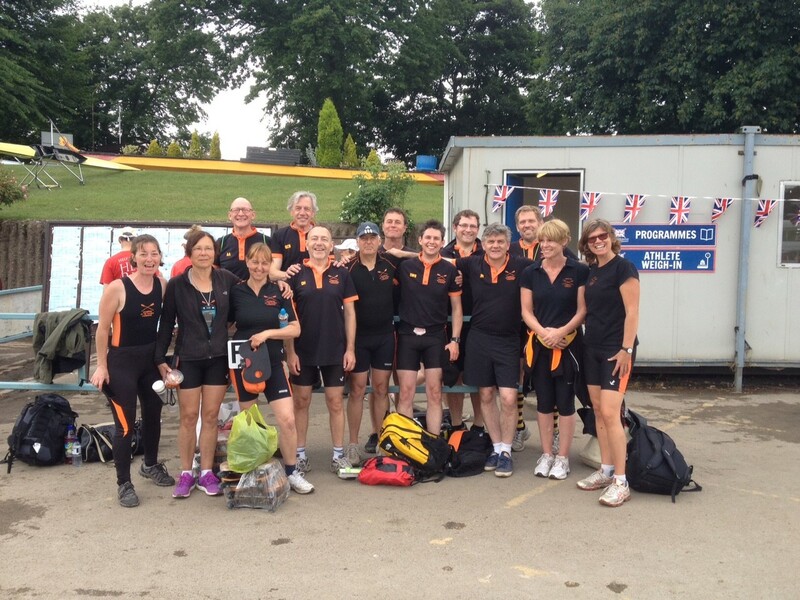 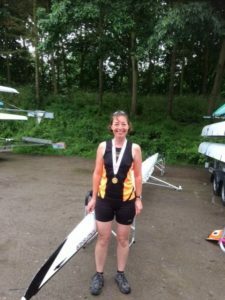 Champs continued their winning streak the following weekend at the National Masters Rowing Championships, Holme Pierrepont. 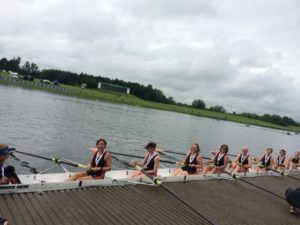 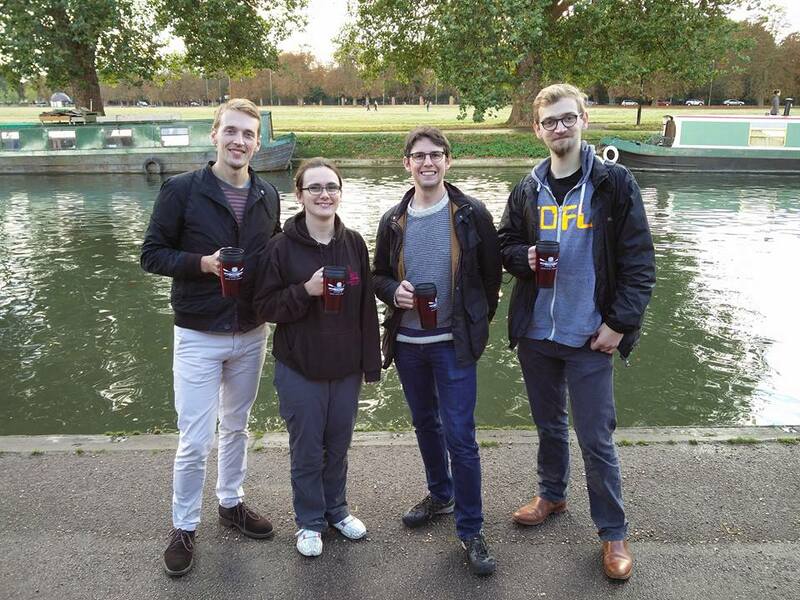 They had their biggest entry (13 crews) and also their most successful Championships by coming 18/110 clubs in the Victor Ludorum trophy which ranks clubs by their success with respect to number of entries. 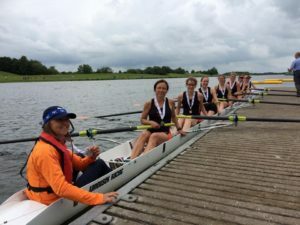 The races were extremely competitive, some with very narrow margins, Carole Mills missed her Bronze by 0.8 sec in the WMasD 1x, Louise Affleck won her Gold by 2 lengths and the Seahorses won their gold by 0.4 sec. Gold medals were won by Seahorses WE8+, Louise Affleck WMasC IM3 1x, Trish Reed WMasE Nov 1x, Beth Midgely + Anna-Louise Lawrence WMasD Nov 2x. 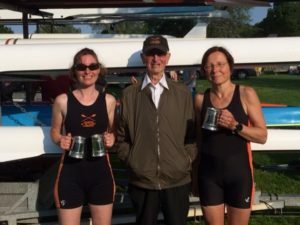 Trish, Anna-Louise and Beth all comfortably won their Novice races with superior technique and stamina compared to their opposing crews. Silver medals were won by WC8+ Seabirds, chasing hard a fast Wallingford RC crew. 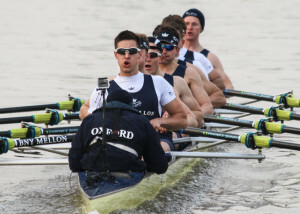 Argonaughts came 2nd but unfortunately missed out on a C8+ Nov silver medal as there were only three crews in the race. 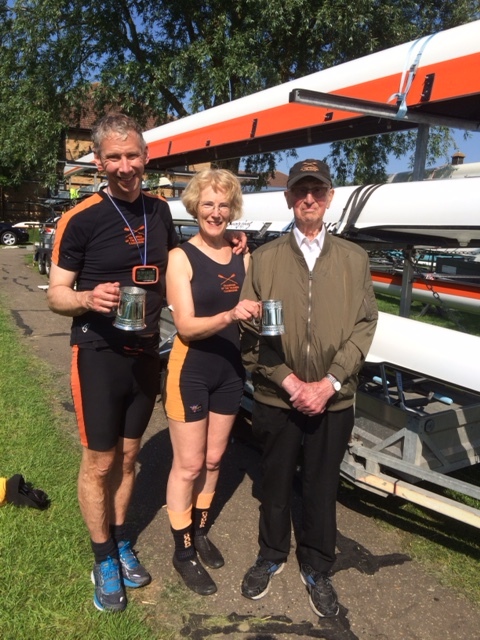 Trish Reed + Steve Millar made their final in the MxE2x as did Cynthia Jones in the WMasE1x and also William Dulyea MasD Nov 1x. 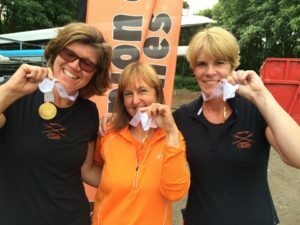 Louise Affleck + Cynthia Jones missed-out on the WMasD 2x final by a length, Phil Jones and Steve Millar also missed-out on the final of the MasE1x, but there were 18 entries, it was a tough task. 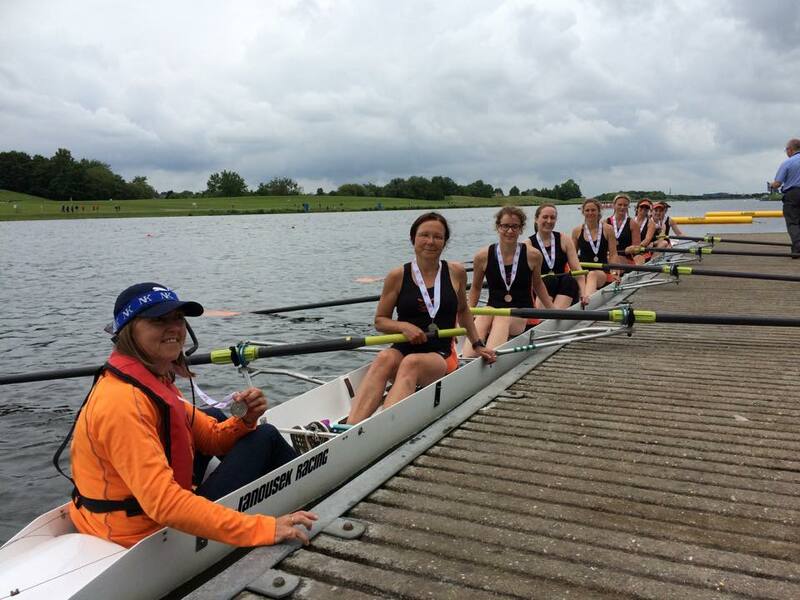 Huge thanks goes to Brian Ellis for his expertise, knowledge, patience and time coaching our crews. Champion of the Thames RC Masters Scullers had a very successful day in the sunshine and headwind at Peterborough Spring Regatta with wins for: Phil Jones Mas E1x, Louise Affleck + Cynthia Jones WMasD 2x, Louise Affleck WMasC 1x, Carole Mills WMasD 1x. 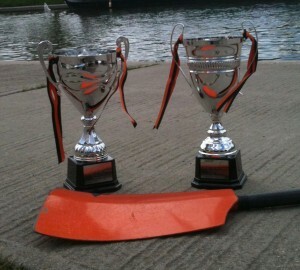 There were also 2nd places for the Mas D 4x- and for WMas E 4x- crews. 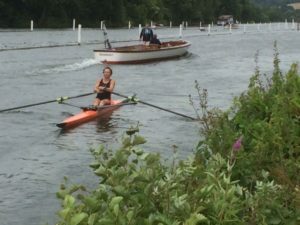 Trish Reed also made her final keeping-up with the 20 somethings in the WNov 1x category. 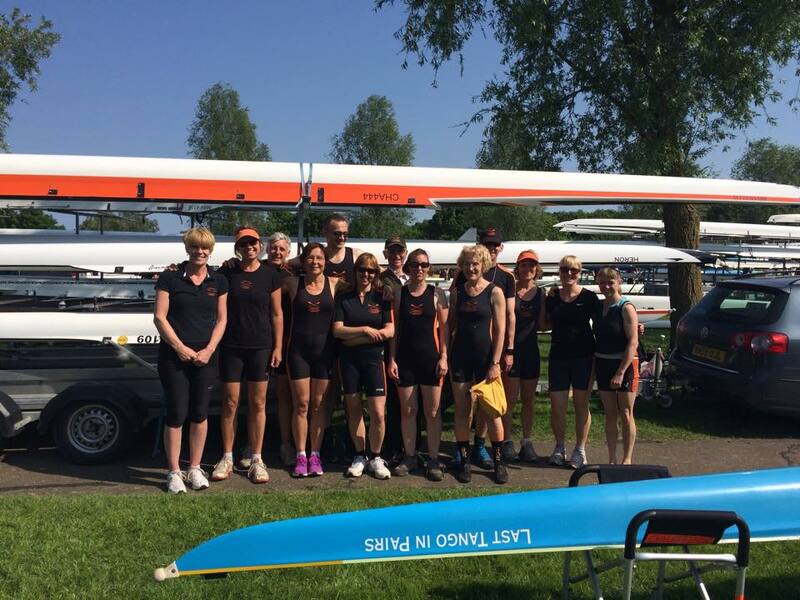 The Champs Eights Head results are now available. Congratulations to all category winners and particularly to Clare M1 for breaking the course record (and taking home a magnum of champagne). 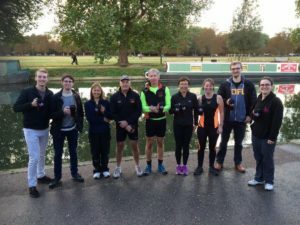 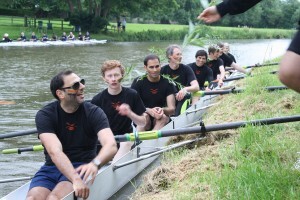 If you’d like to learn to row in a friendly and social club, now’s the time. 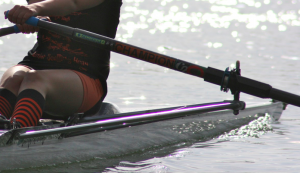 We’re currently running an induction programme for adults of all ages on Monday and Friday evenings. 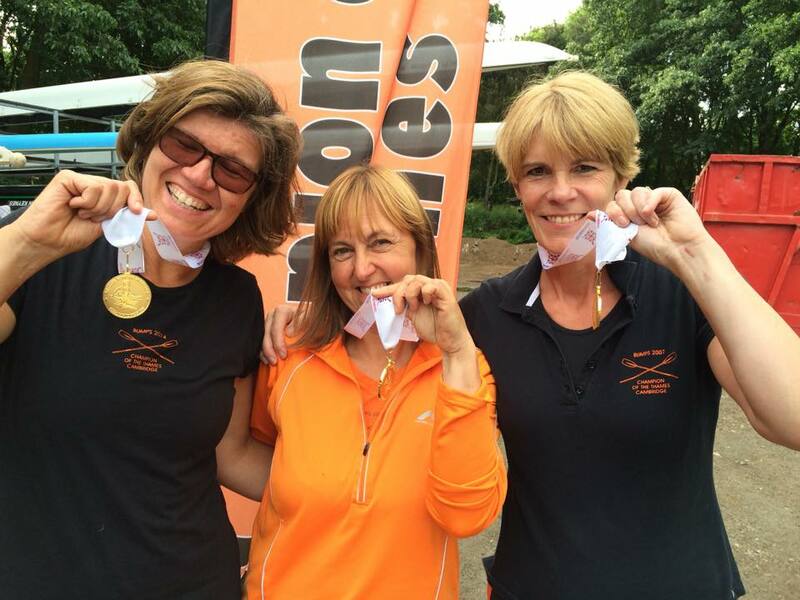 Read all about it and sign up for few free taster sessions.